Large lot in established section of Belmont Estates in the TA school distract. The property has some mature trees and shrubs to work with. Neighbor has been maintaining the property in exchange for use of the space. 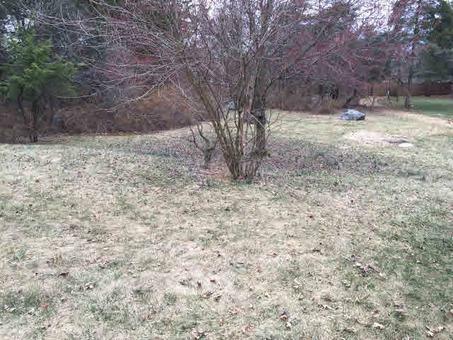 Excellent building lot in sought after neighborhood. Don't let this one slip you bye!